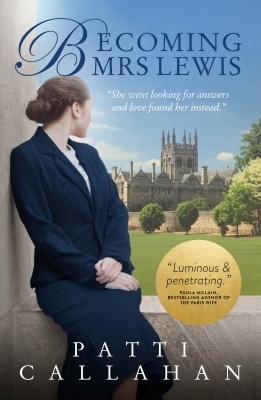 A warm, funny and big-hearted novel of wartime gumption and village spirit which will make your heart sing out, and is perfect for fans of Helen Simonson's The Summer before the War and The Guernsey Literary and Potato Peel Pie Society. Kent, 1940. 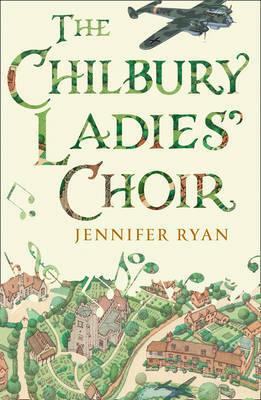 The women of Chilbury village have taken umbrage at the Vicar's closure of the choir now that its male singers are at war. 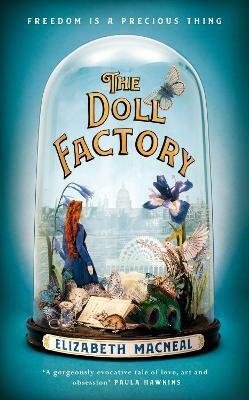 But when spirited music professor Primrose Trent arrives, it prompts the creation of an all-female singing group. 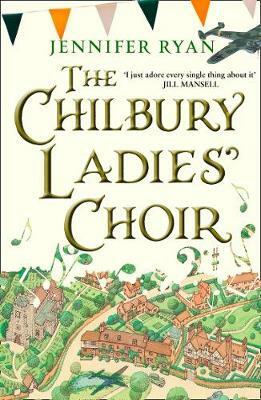 Resurrecting themselves as The Chilbury Ladies' Choir, the women use their song and unity to embolden the community as the war tears through their lives. Dependable Mrs Tilling sees the choir as a chance to finally put herself first, and a welcome distraction from thoughts of her son fighting on the front line. 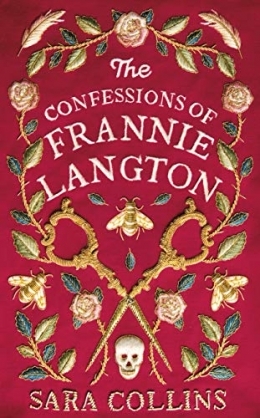 For Kitty Winthrop, the precocious youngest daughter of Chilbury Manor, singing is the only way to outshine her glamorous sister Venetia, who isn't letting the war ruin her plan to make every bachelor in the county fall in love with her. 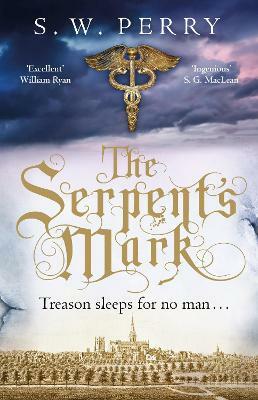 Meanwhile, when midwife Edwina Paltry is presented with a dastardly job which she's convinced will make her rich, she will have to misuse more than the trust of the choir's women to carry out her scheme - and nothing is going to stop her. 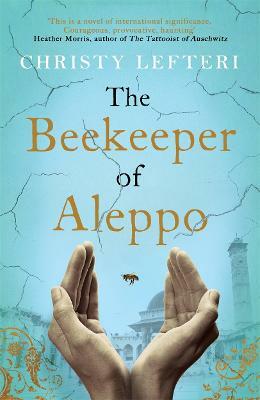 Filled with intrigue, humour and touching warmth, and set against the devastating backdrop of the Second World War, this is a lively and big-hearted novel told through the voices of four very different but equally vibrant characters, who will win you over as much with their mischief as with their charm.